Come and meet us to learn more on our XD Dark Ride Interactive Theater! 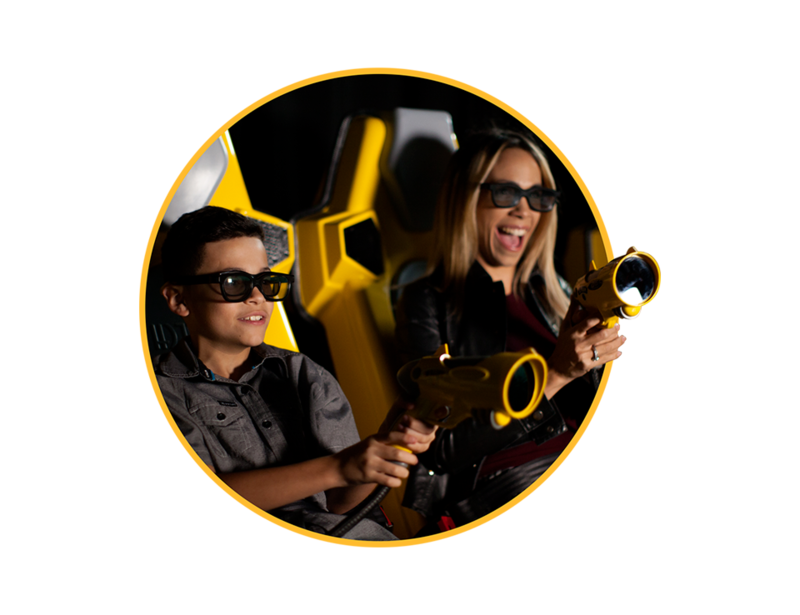 Learn more on our interactive attractions! Group play, individual scoring and renewable content drives recurring traffic which provides operators with the best-in-class ROI. This media-based interactive attraction won IAAPA’s prestigious Brass Ring Award for Best New Product. Our exclusive library of 3D interactive films produced in our in-house studio, means nine titles that offer an unparalleled, exciting experience. And, each year we produce at least one new 3D film! VR Maze blurs the line between Real and Virtual! 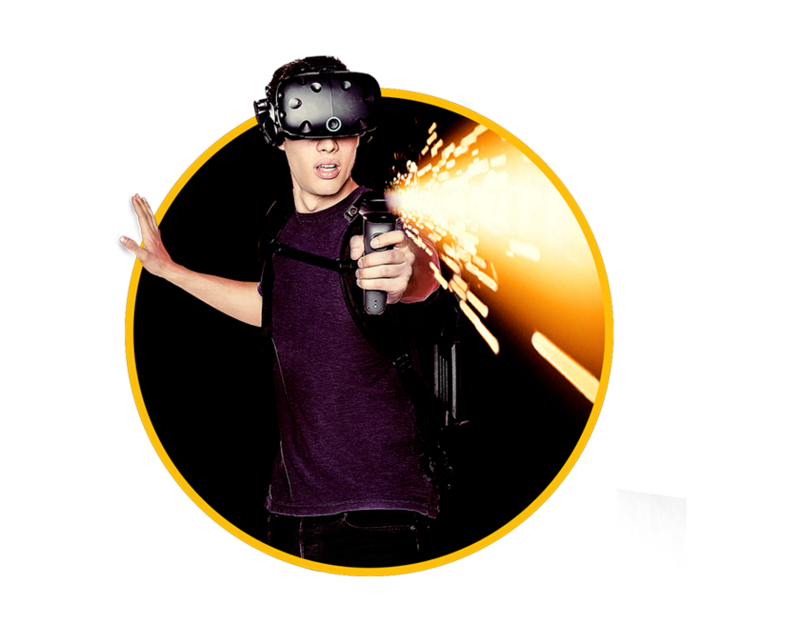 An amazing user experience: the combination of the physical world with a virtual one creates a completely immersive experience for the participants. Our expanding content library includes well-known IPs such as Ubisoft’s Rabbids and Assassin’s Creed (coming soon). Come and meet us to learn more on our brand new VR Maze! Our team is looking forward to meeting you!